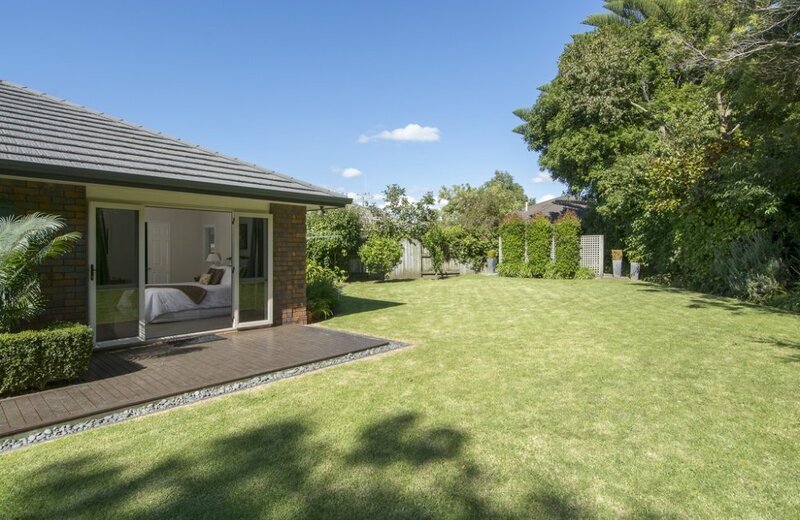 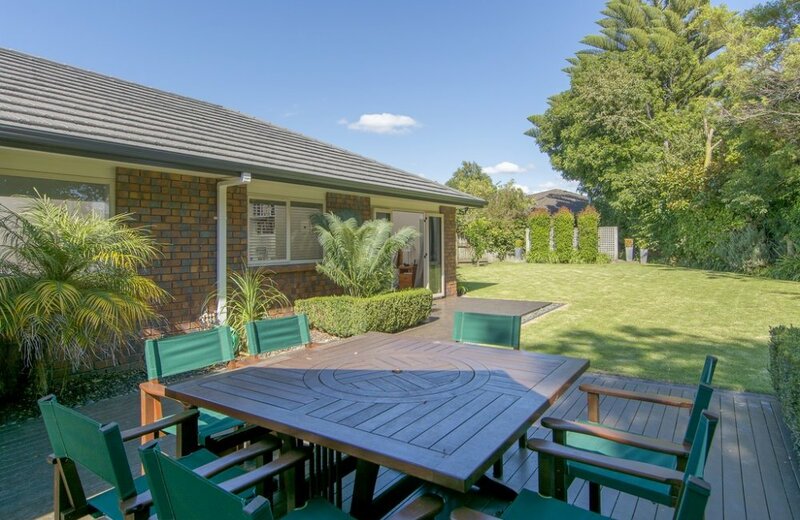 This 4 bedroom family home has been designed with maximum outdoor living in mind. 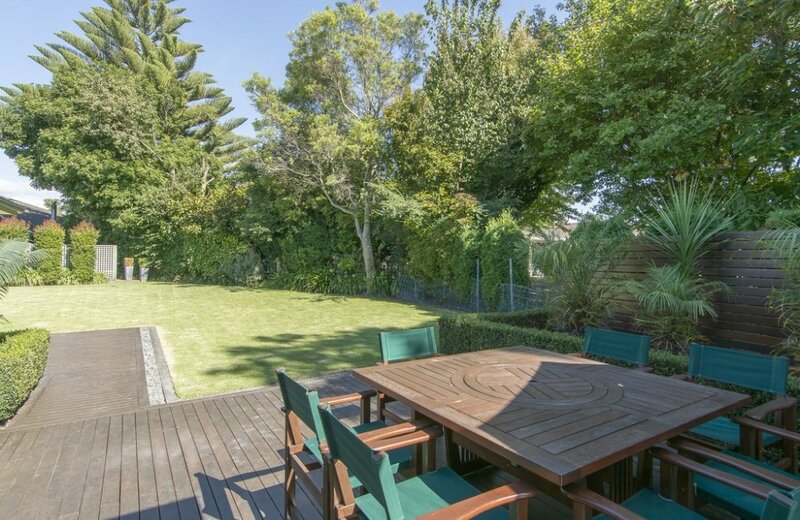 Set at the front of a 742m2 site, the unique space and privacy offered by the back yard and decks will captivate you. 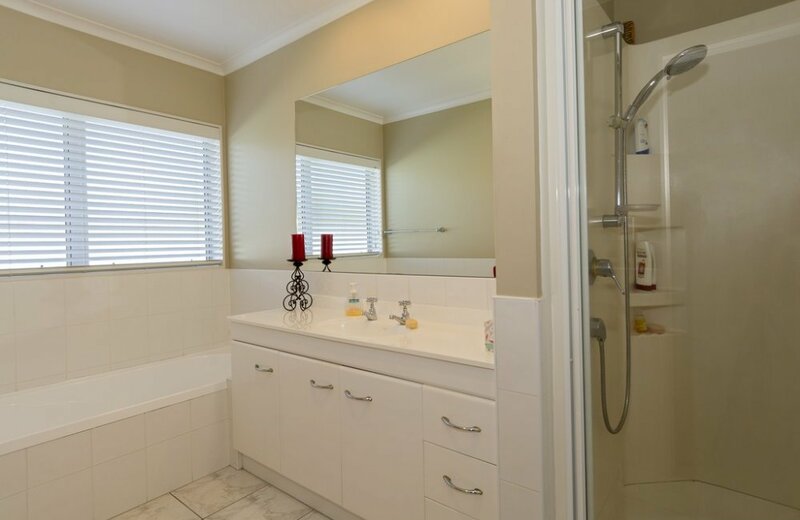 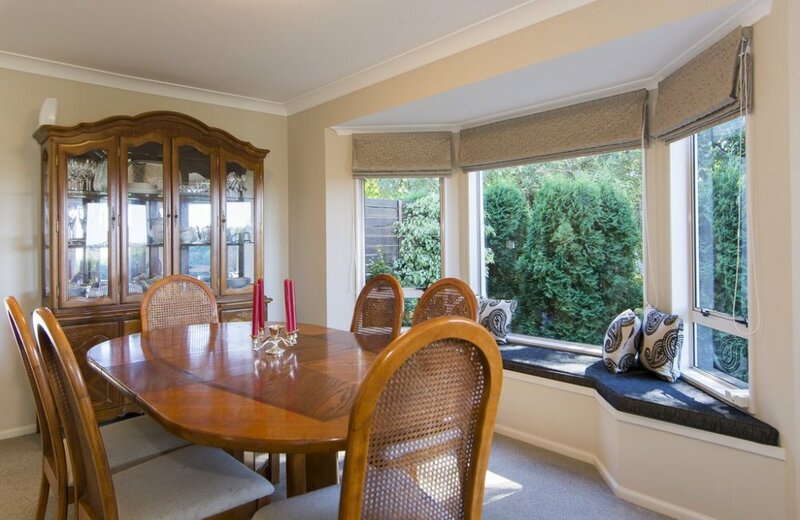 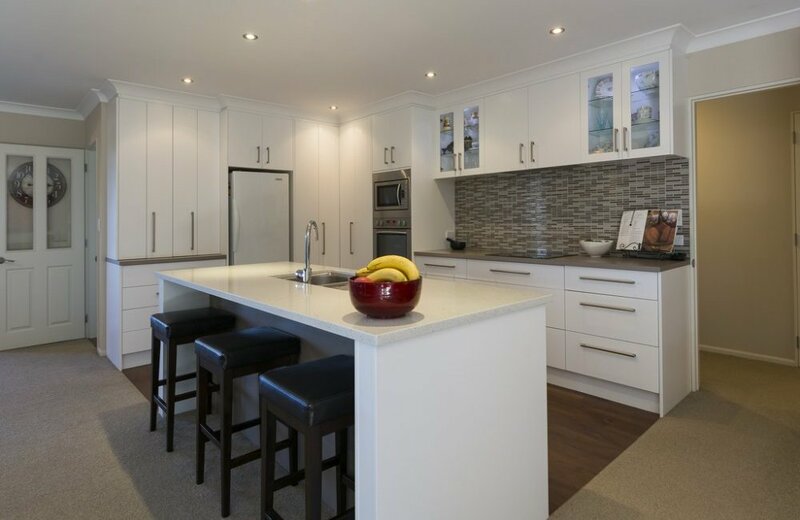 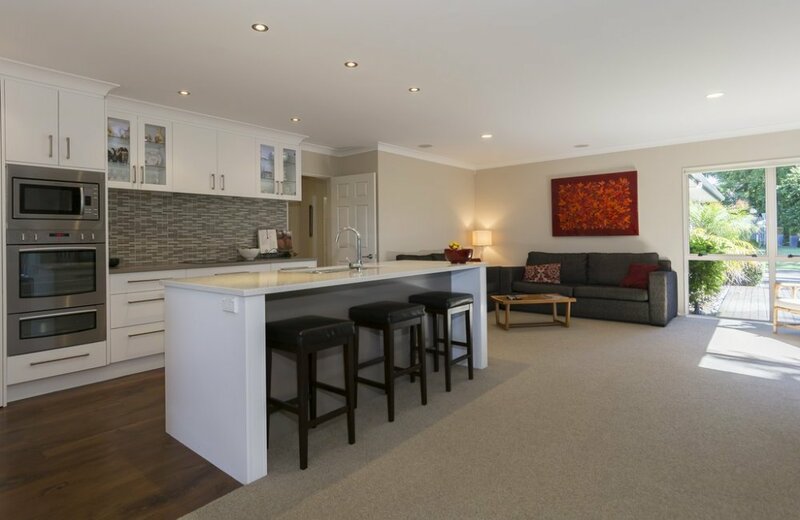 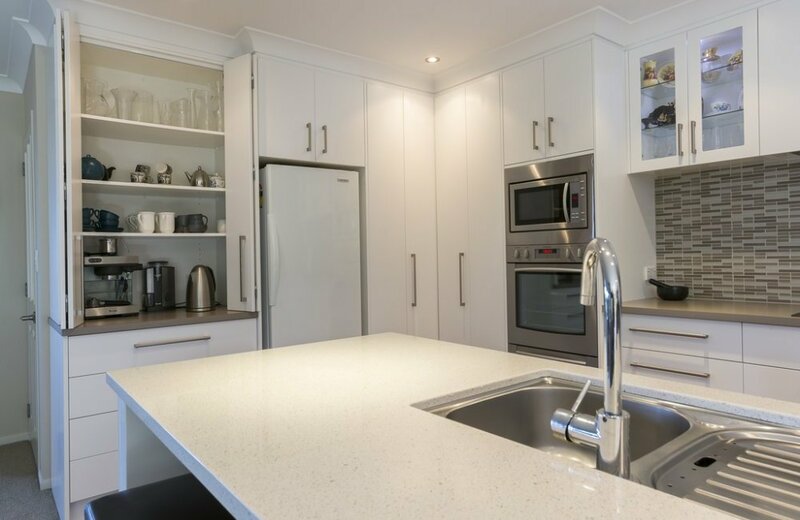 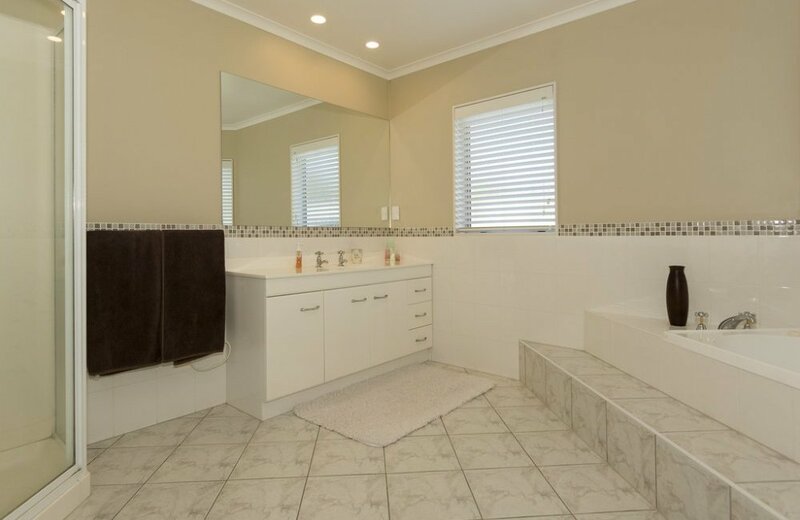 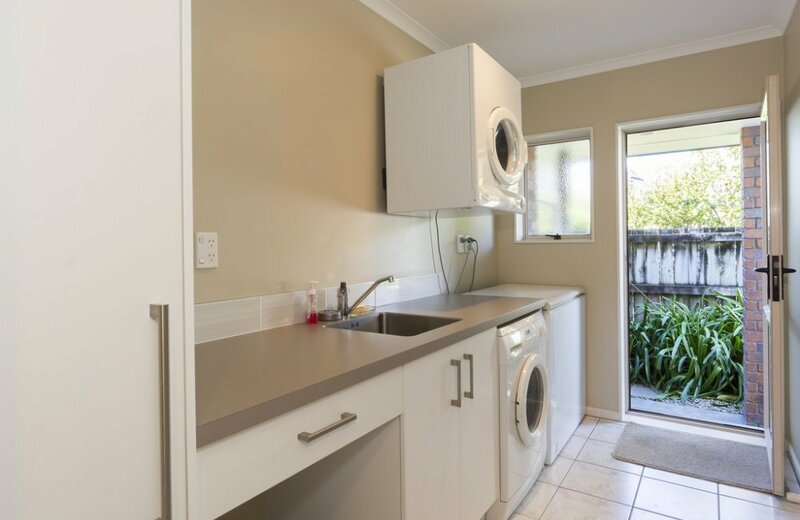 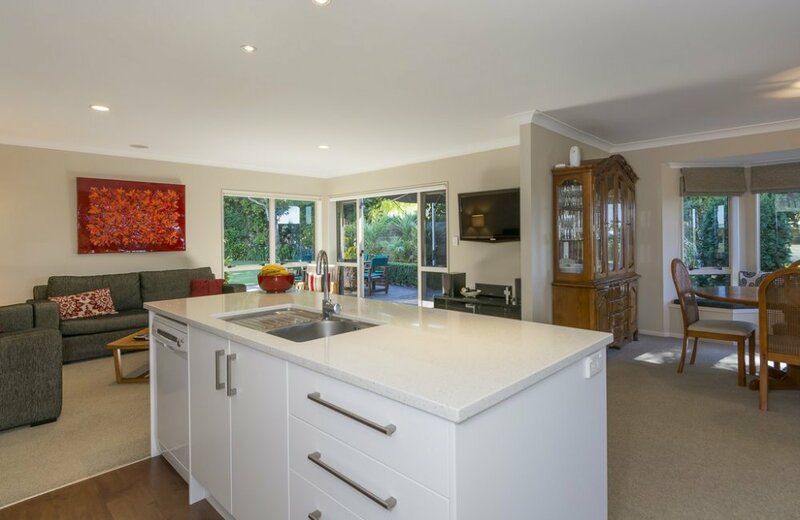 Our vendors have raised their Bethlehem College family in this home since it was built in 1999 and have recently carried out a full refurbishment including a new designer kitchen. 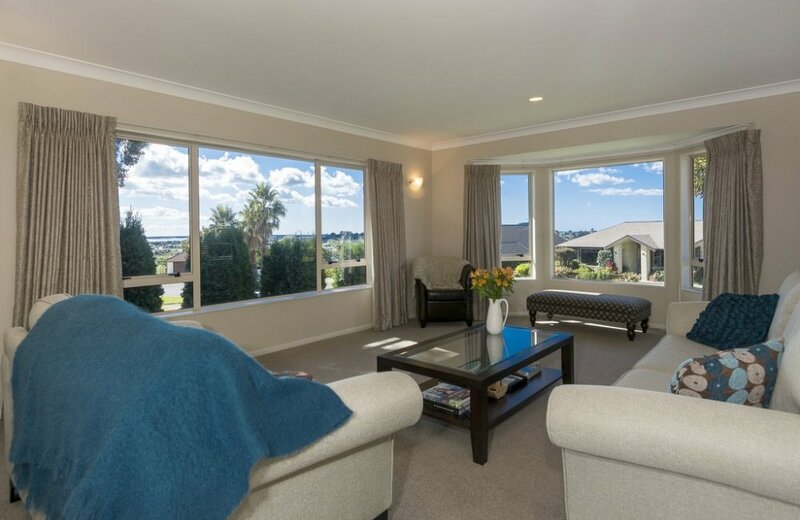 A separate lounge enjoys water views while open plan living areas open to extensive decks for the enjoyment of entertaining friends. 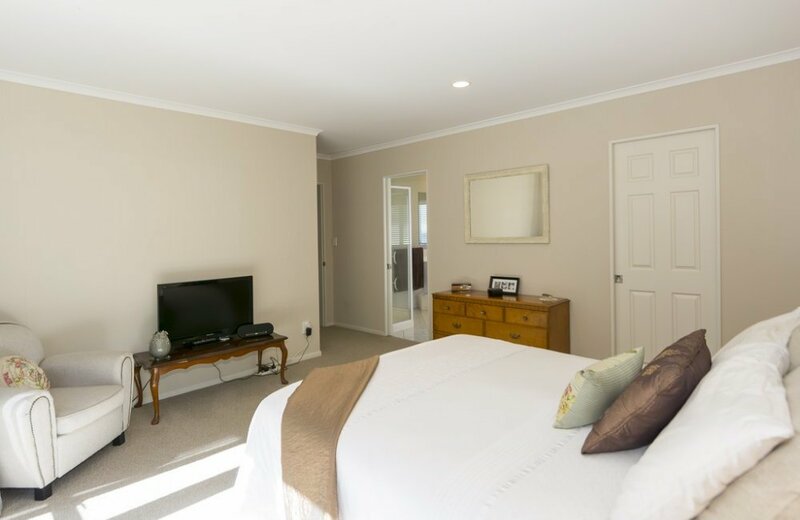 The master suite includes both bath and shower, and there's plenty of room for an easy chair or two to provide a quiet "parents' place"! 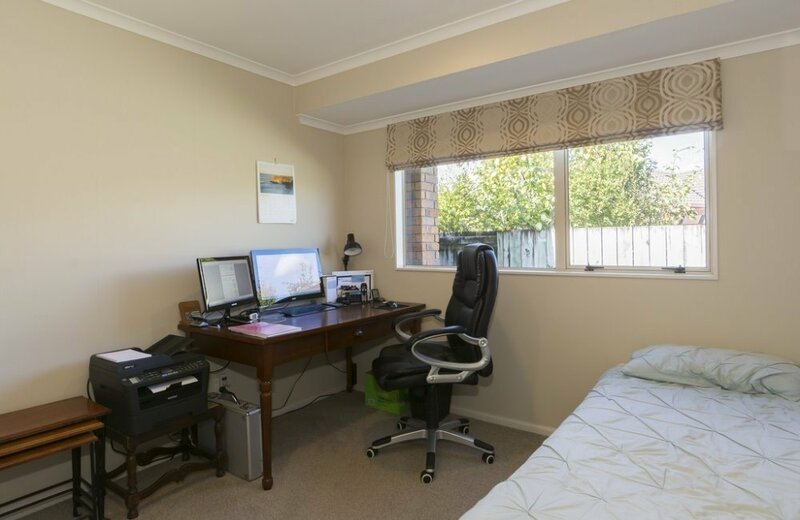 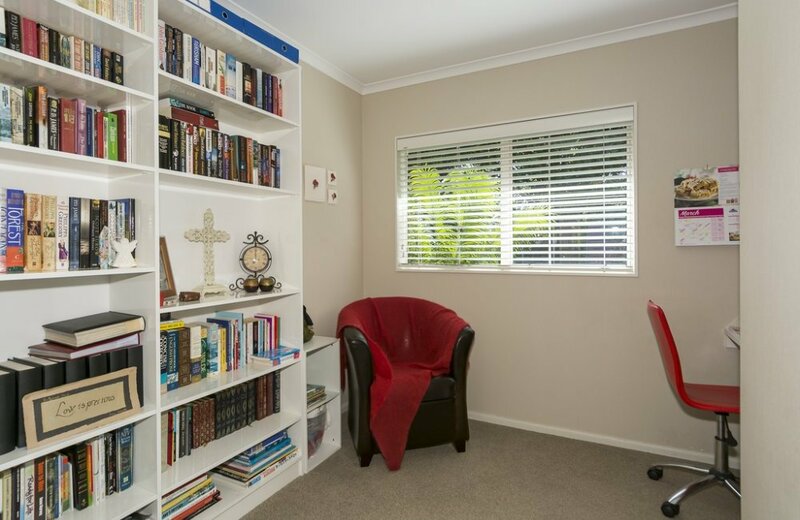 The nursery is nearby too for a younger family which, in later years can serve as an office. 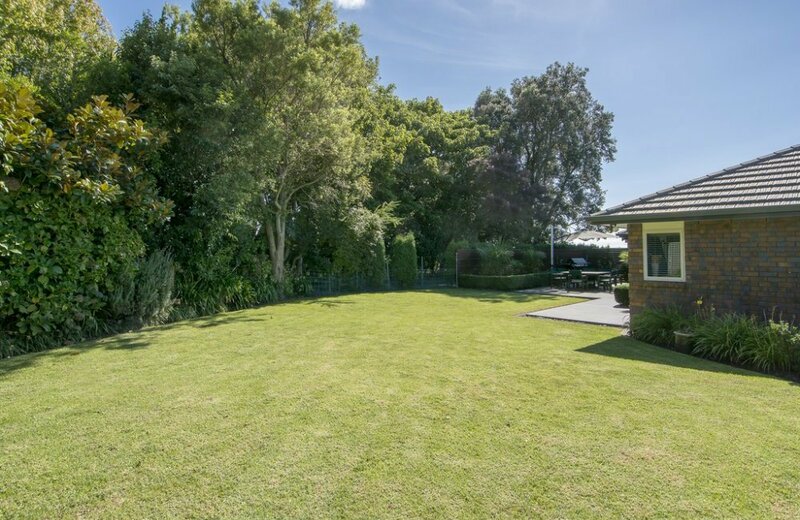 A neighbouring tree covered reserve creates the ultimate in privacy while also protecting the garden from prevailing winds. 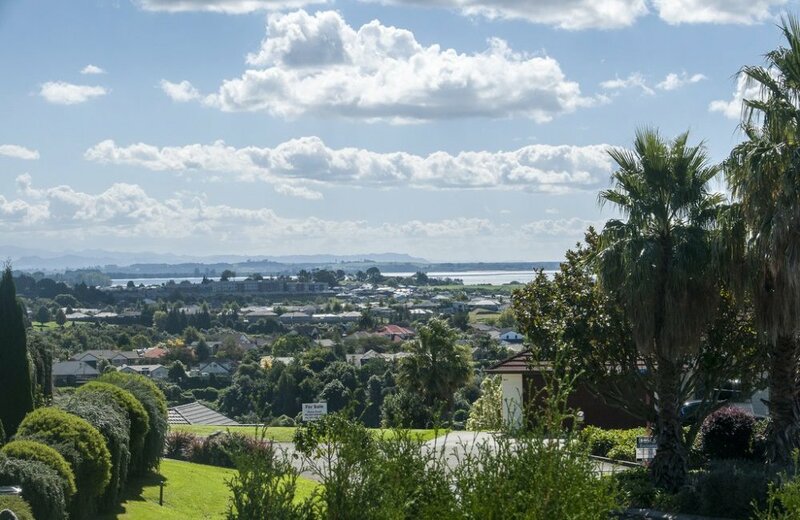 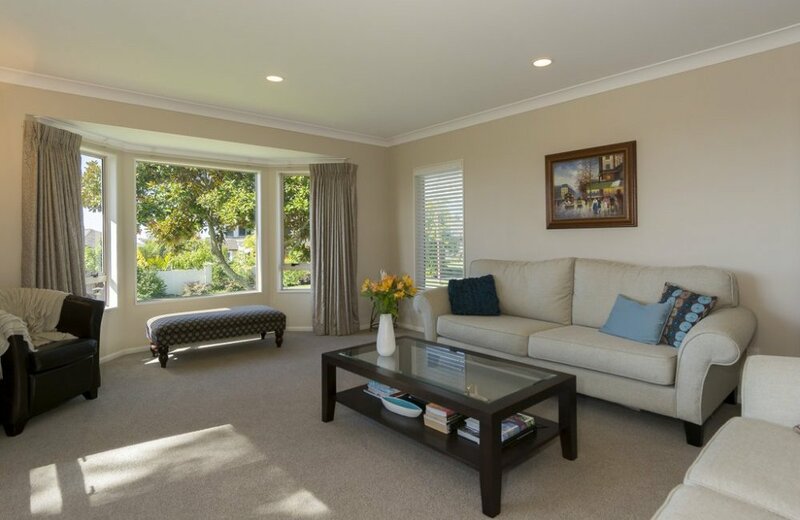 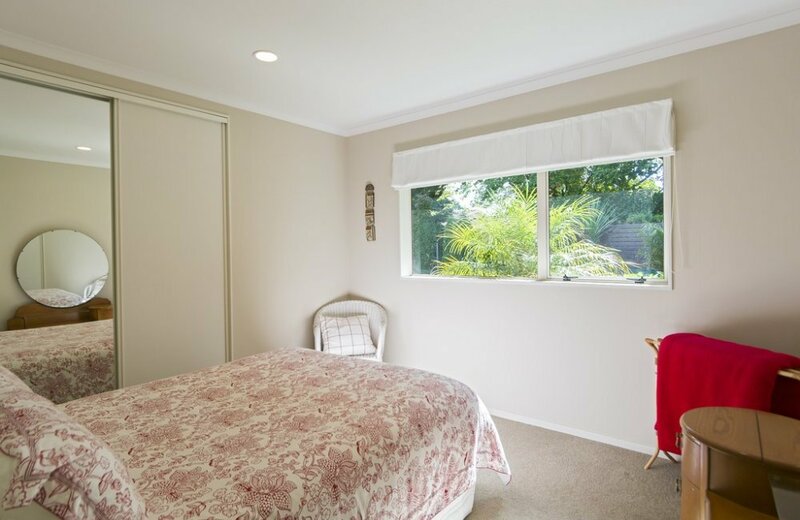 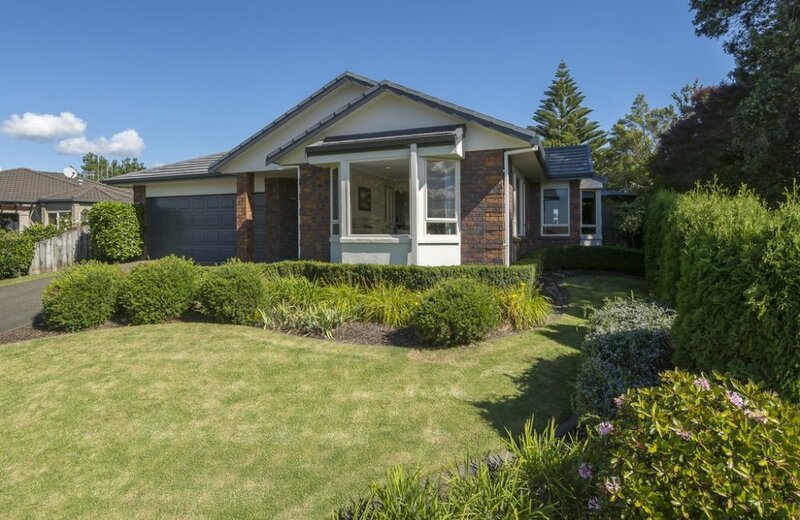 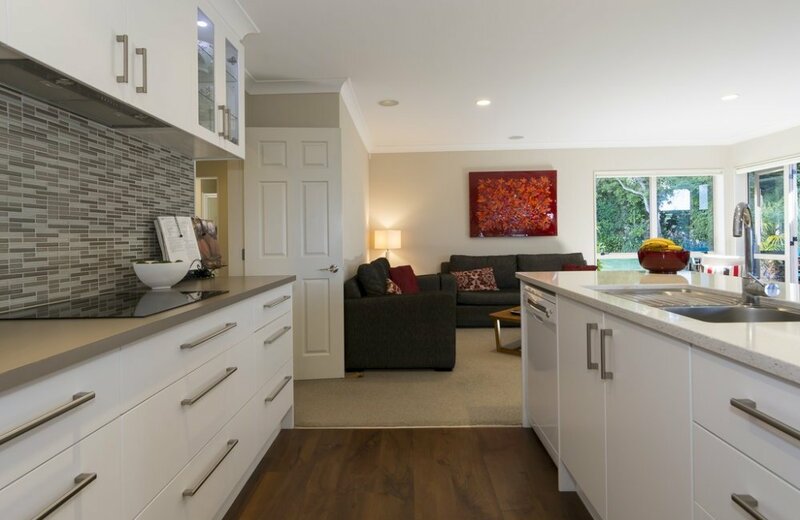 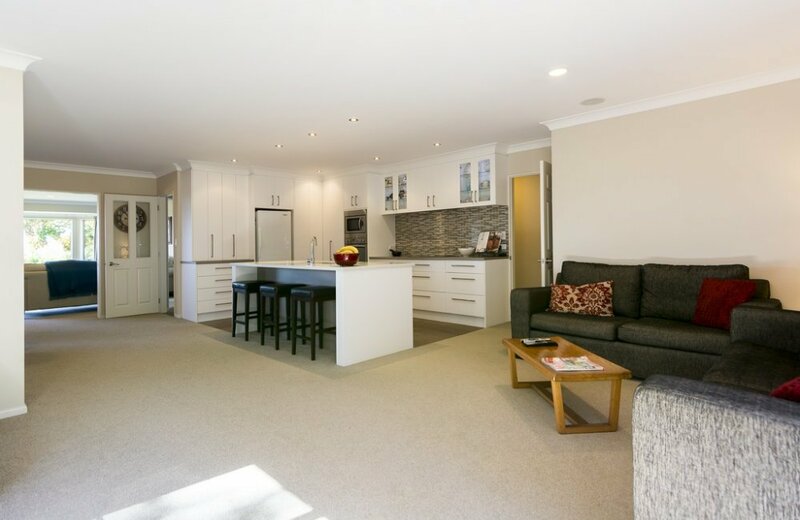 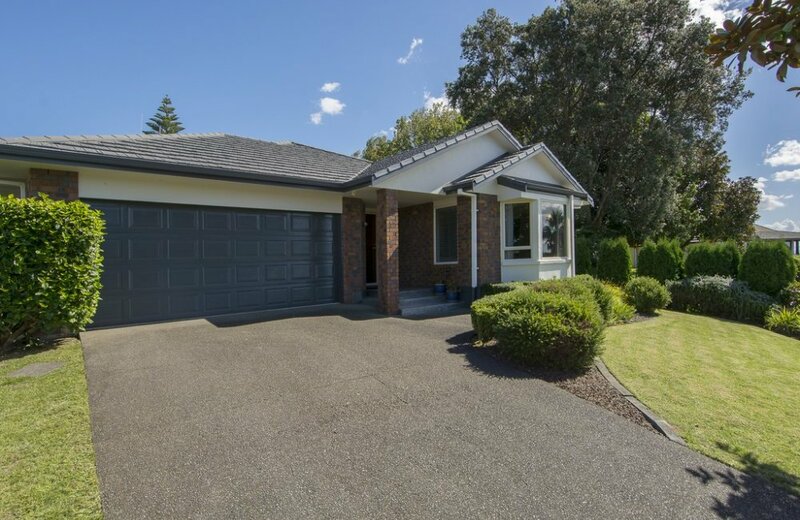 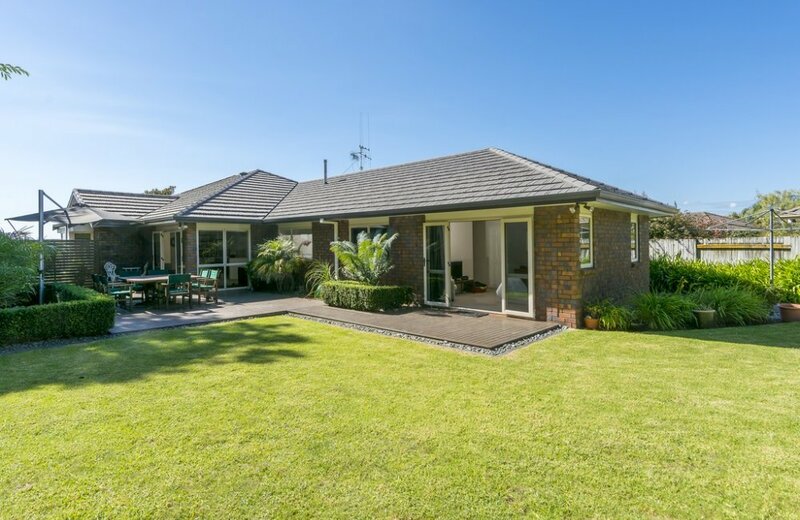 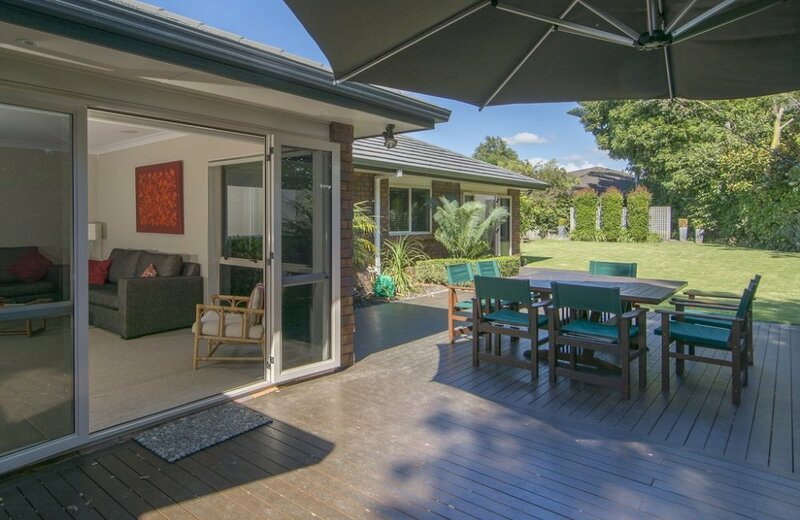 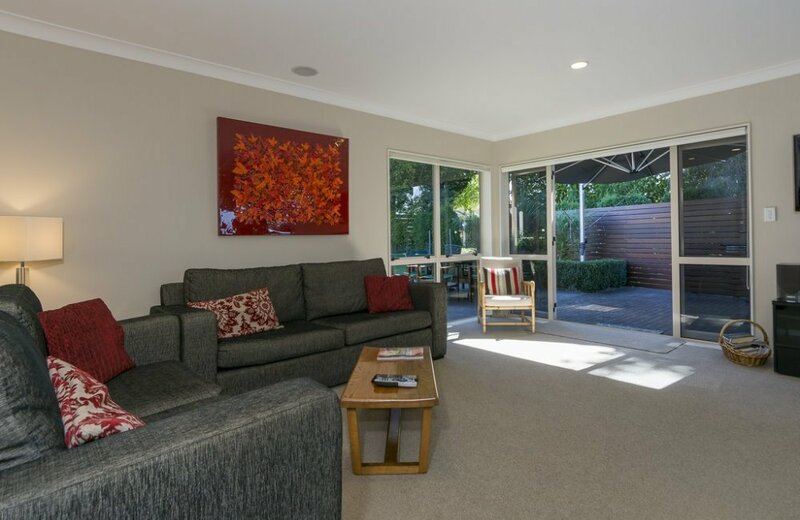 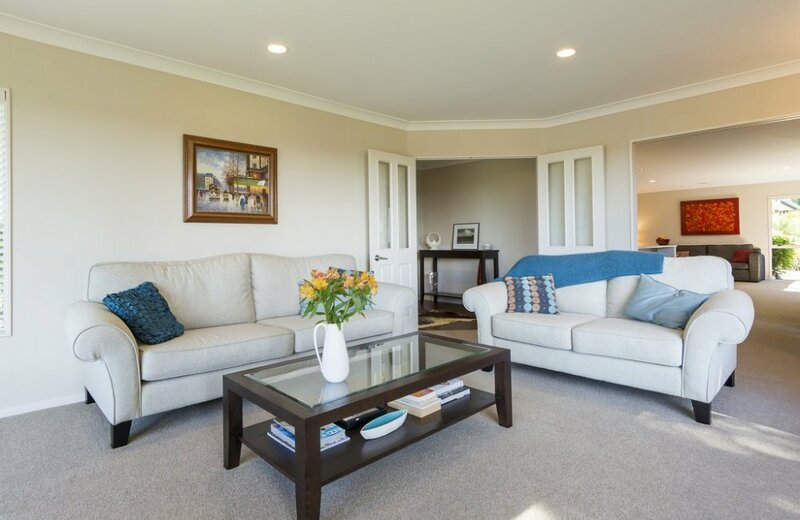 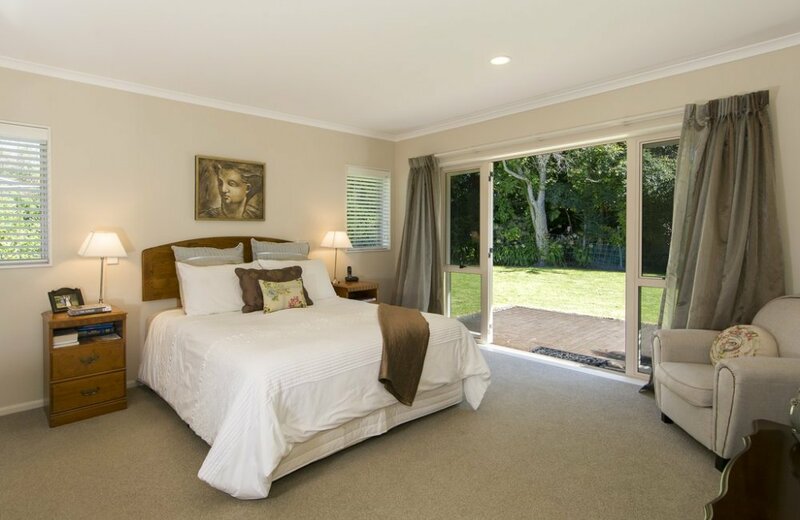 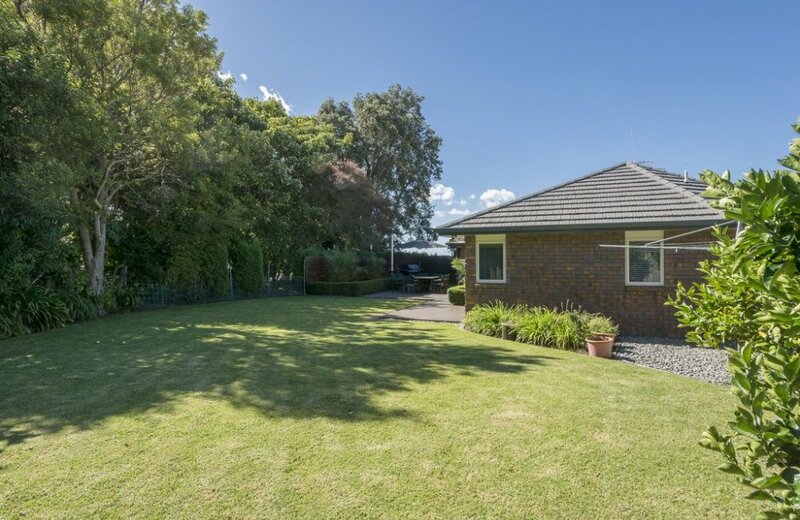 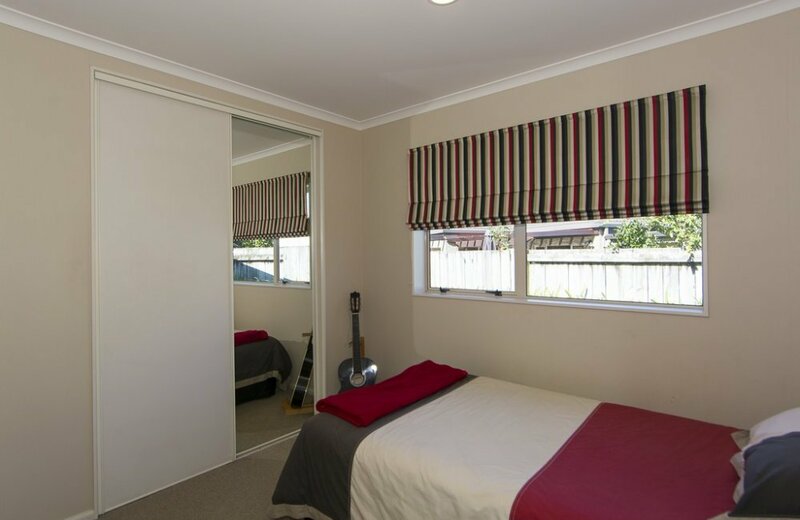 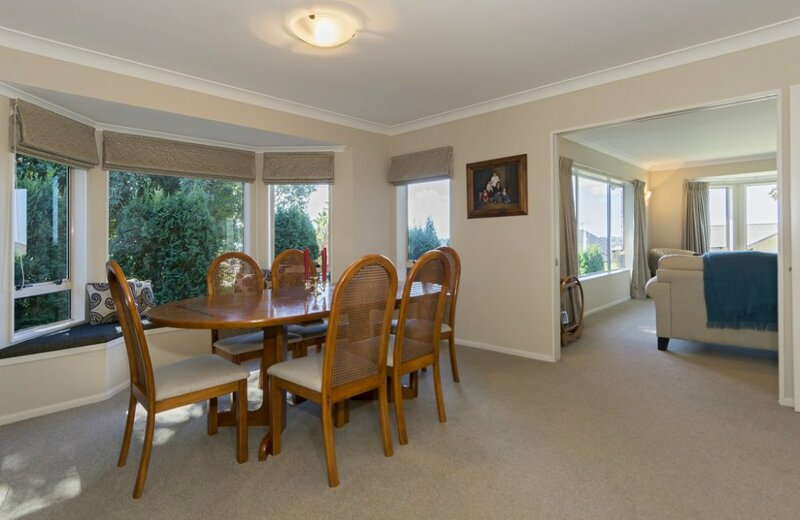 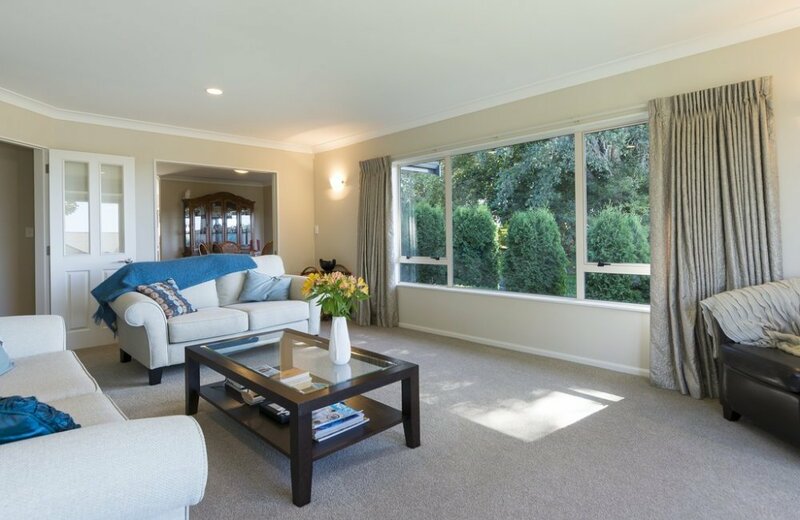 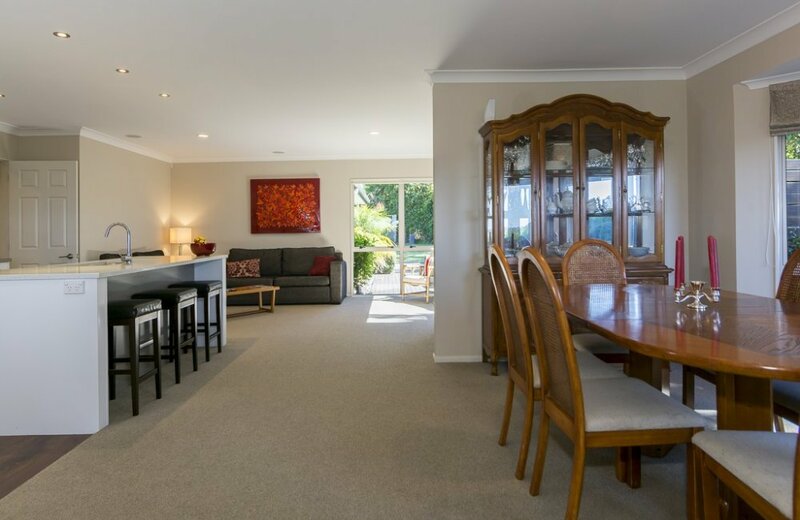 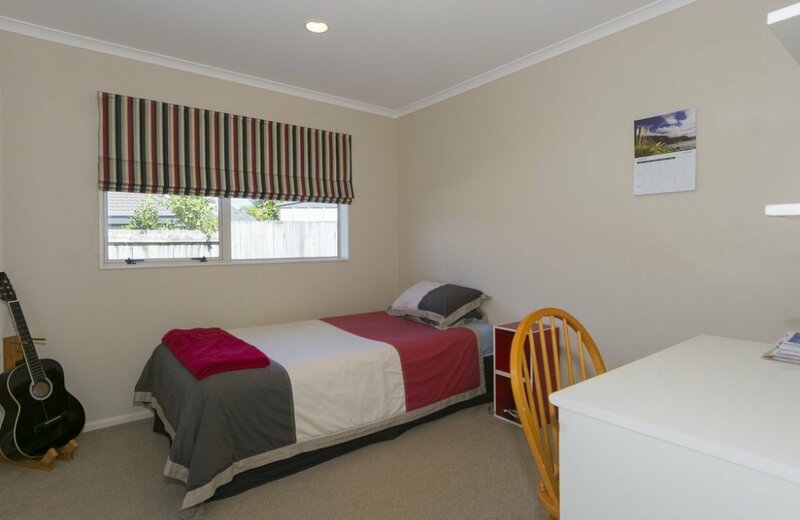 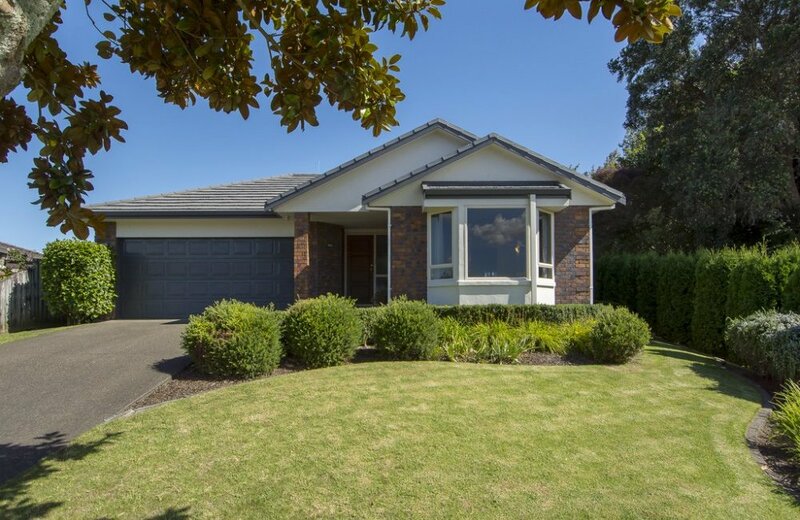 5 minutes drive to either Bethlehem Township, downtown Tauranga and a minute or two longer to Mount Maunganui beach.